Everyone who has come across space cakes loves them. These amazing cakes can be the perfect snack for you on a day when you need that special bump in the day. Space cakes are about combining two recipe favorites in weed and some good snack. If you have adventurous friends coming over, or if your family is one of those amazing families where anything goes, you need to consider this recipe to make your meals special. What makes space cakes amazing? 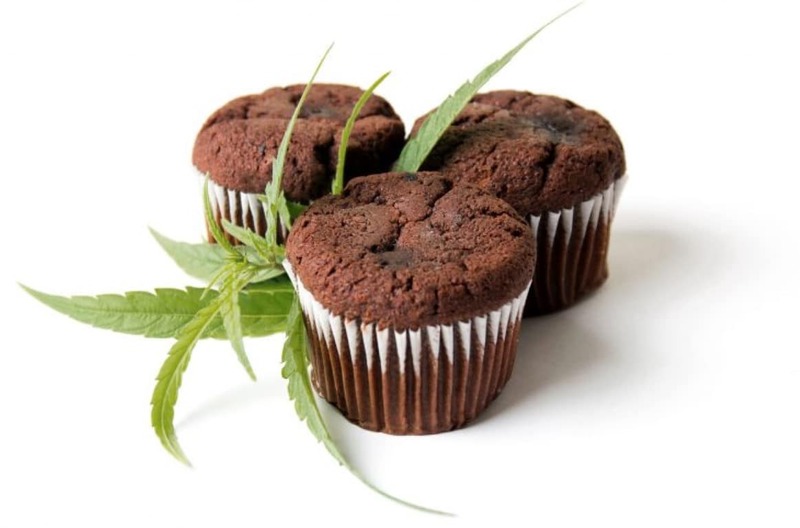 Space cakes take something that’s already awesome, a cake, and infuse it with cannabis. You cannot go wrong with that. If you travel a lot and have been to a place like Amsterdam, for example, you will have your fill of space cakes. They are available in many variants, and you too can do the same at home. One of the best things about space cakes is that they give you that amazing high, but at the same time they allow you to maintain some level of discretion in the way you enjoy your cannabis. Grind all the cannabis until you have an even and consistent mix. Try to make it as fine as you can manage. Bring the oven to heat up to 190 degrees Celsius. Add butter into a microwave bowl and set it in until it’s pasty and gloopy. 20 seconds should be perfect. Mix all the ground cannabis into the pasty butter. Mix properly until you have a consistent batter. Ensure that the cannabis has spread all over the butter evenly. If you notice the butter is dry, add some milk. In case it’s too runny, add some flour. Apply some grease on the cake tin with the non-stick spray. Alternatively, you can also use non-stick baking paper. Pour the butter into the greased cake tin. Be careful and spread it across evenly. Set the cake tin inside your oven and leave it to bake for 25 minutes. Use a skewer once the timer runs out to pierce the middle of the cake. If the skewer comes out clean, the cake is ready. If it’s not clean, let the cake stay in the oven for around five more minutes. Once ready, let the cake cool down for around 20 minutes more within the cake tin. After that, turn it upside down on the wire rack and release it from the cake tin. Let the cake cool down for half an hour. That is all it takes to prepare one of the best and sweetest cakes you will ever come across. It’s a versatile cake, meaning that you can use it for any occasion, and you can also try different flavors with it, including lemon haze.